With over 40 years estate agency experience in Farnham, Directors James Grundy and Ian Trueman offer a wealth of knowledge and expertise on buying and selling property. 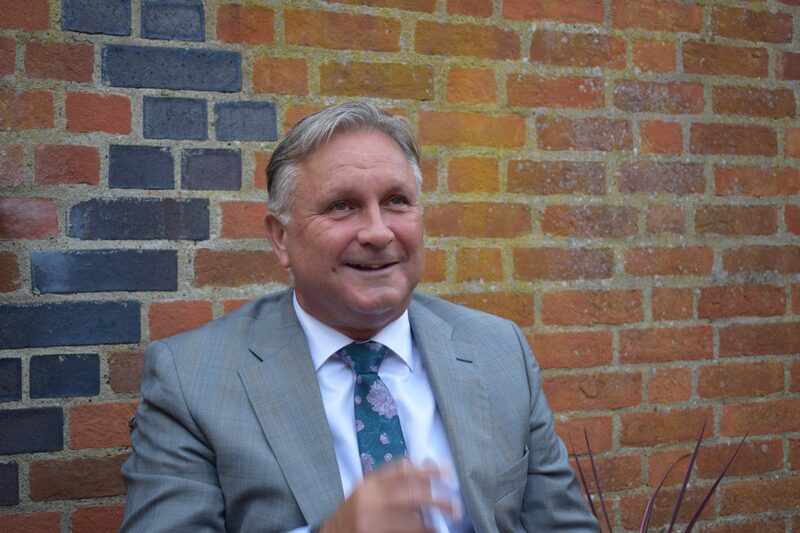 James Grundy has been an estate agent for over 30 years with the last 29 years based in Farnham. James started his career in 1987 with a large corporate estate agency in Godalming before moving to their Grayshott office and in 1989 he was promoted to their flagship office in Farnham. In 2005 James opened a branch for a competitor in Farnham where he spent 5 years. In 2010 James and Ian opened Trueman & Grundy Estate Agents on Castle Street, Farnham and they haven’t looked back. 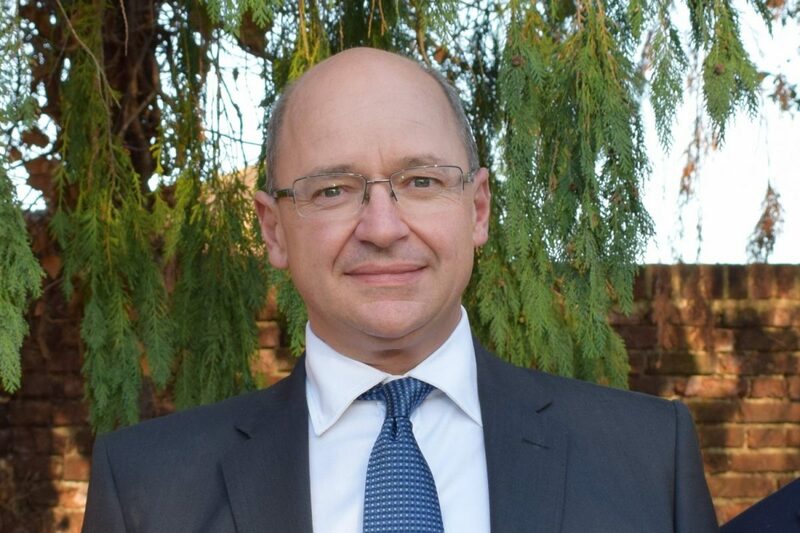 James prides himself on his experience, local knowledge, recommendations, repeat business and his professional but friendly service which has produced excellent results for his clients over the years. In the summer James enjoys playing and watching cricket at Frensham CC, during the winter he is an armchair rugby and football fan and enjoys the occasional round of golf. He has 3 grown up children. James Grundy is a member of the National Association of Estate Agents and The West Surrey Association of Estate Agents and Surveyors. Roger Pearson started his working life in retail with the John Lewis Partnership. In 1988 he decided a change of career was needed and he became an estate agent. 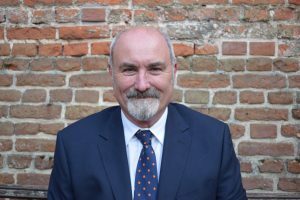 Roger has spent the last 29 years selling property in Surrey and Hampshire and is a well respected estate agent in the towns and villages that he has covered over the years. Roger first worked with James Grundy in Farnham for a corporate agency over twenty years ago. James and Ian invited Roger to join Trueman & Grundy in 2016 and he jumped at the chance of working for a successful and professionally run independent estate agent. He joins a company that cares for its clients and will go the extra mile to help them with their move. Roger lives in Farnham and is married with two grown up children. 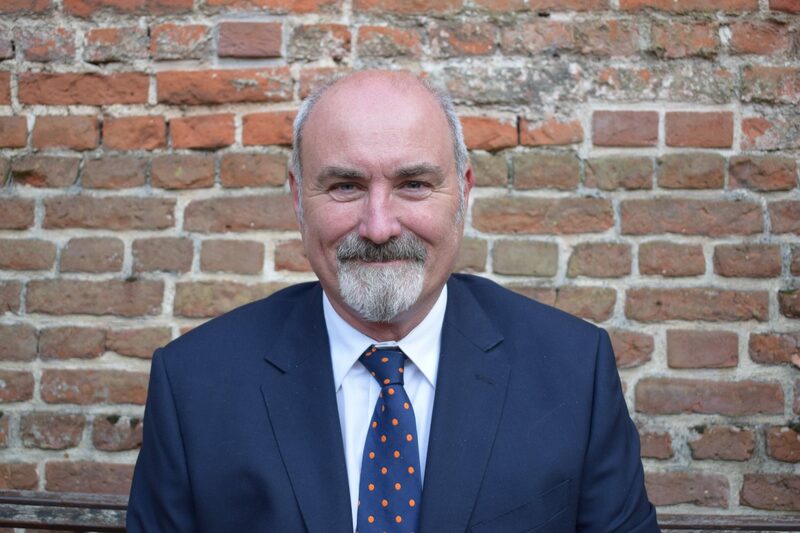 Ian Trueman is proud to be a Director of Trueman & Grundy Estate Agents with their established policy to guarantee a personal, friendly, professional service whether buying, selling or just seeking some advice about moving house. ‘It is an honour being a Director of Trueman & Grundy Estate Agents. 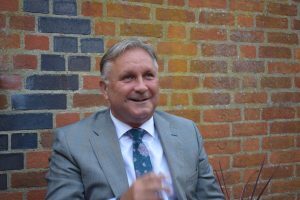 We have proved that our extensive knowledge of the Farnham market and expertise selling houses, old and new, large and small, will continue to give an unprecedented service to our clients,’ said Ian. Ian enjoys a wealth of sport but now only as a spectator. He likes to keep a close eye on his football team Manchester City which has had his faithful support since an early age.